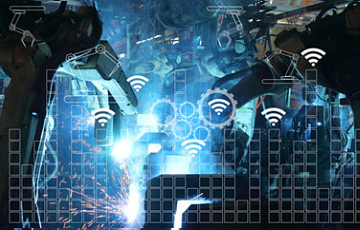 He adds that installation and maintenance of wireless solutions are more flexible and economical compared to wired technologies, enabling reconfigurable manufacturing system design. 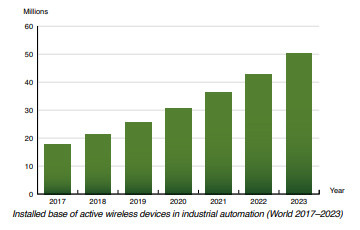 Although reliability and security remain a challenge, Wi-Fi has emerged as the most widely used wireless technology in industrial environments largely due to the wide availability of compatible hardware. There is also a growing trend among large industrial companies to deploy private 4G LTE networks instead of using Wi-Fi and even wired solutions.“The introduction of 5G cellular technologies broadens the addressable market for wireless communications even further as it allows for deployments in situations where requirements related to bandwidth, latency and capacity cannot be fulfilled today”, concluded Mr. Stålbrand.